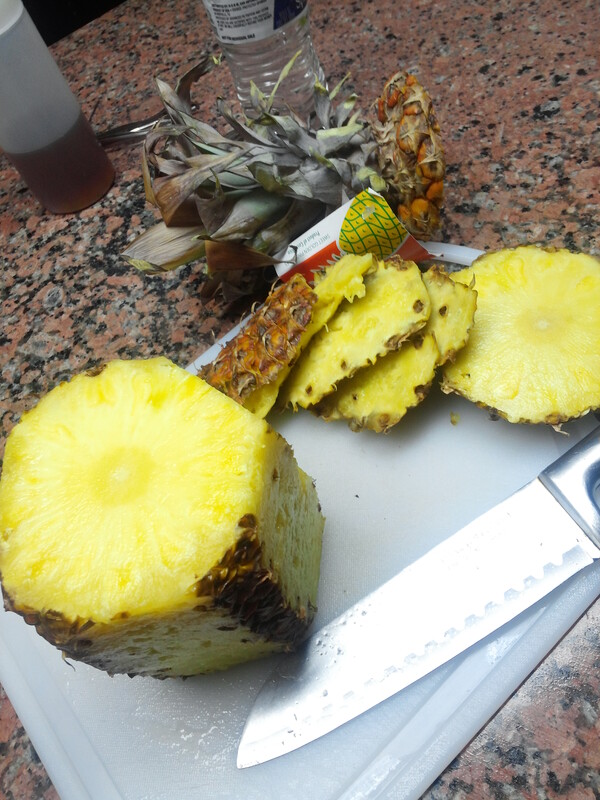 Great time for fresh chopped Pineapples! I found some great tips on why you should eat more Pineapples, I hope they help you as it helped me.. This chart graphically details the % DV that a serving of Pineapple provides for each of the nutrients of which it is a good, very good, or excellent source according to our Food Rating System.